Clear clutter from your workspace. 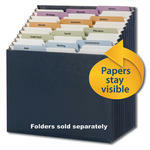 Turn piles into files with this versitile tiered expanding file that lets you see everything at a glance. 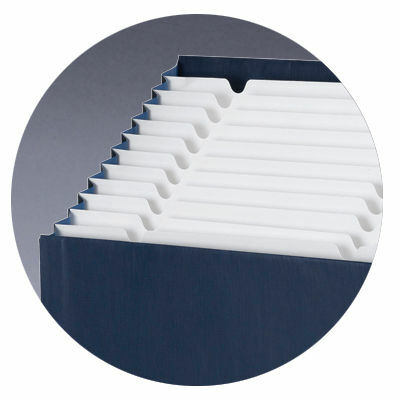 Pockets are tiered and fixed so papers don't fall to the bottom of the file. 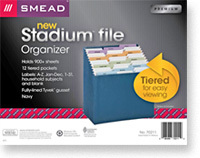 Great for organizing both papers, folders and projects.